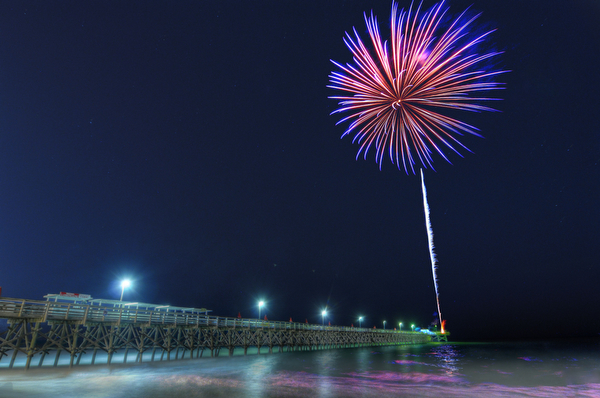 Spring is in the air in North Myrtle Beach and there are plenty of Easter events this April! I’ve put together some of our favorite annual events and a few new ones to consider. 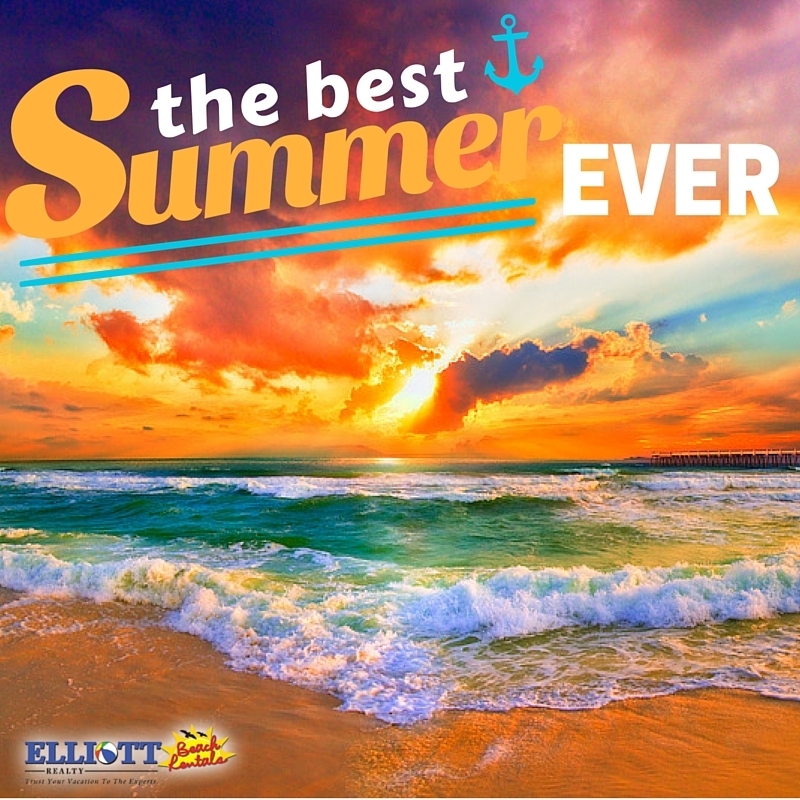 Remember we have great rates for arrivals this Spring. 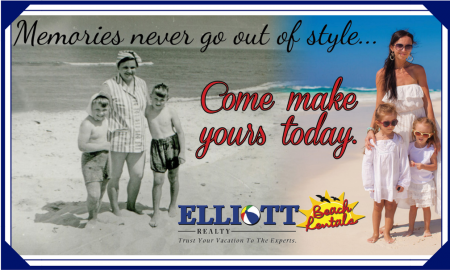 Whether you just want to come down for the weekend or you need a week long getaway we have you covered! The 3rd annual Horry County Fair is being held at the Myrtle Beach Speedway this Spring. The Grand Opening starts April 20th. The 10 day long Horry County Fair features racing pigs, a petting zoo, numerous exhibits, fair food and games, and some fantastic carnival rides and smaller rides for the kiddos! There will be live entertainment every day. Check the calendar for theme specific nights like Family Fun Night, Ladies Night, and a Students night. Come enjoy the magic of the Monday After the Masters celebration, April 7th – 9th. MAM started out as a charity fundraiser in the 90s and has evolved into one of the top Celebrity Pro-Ams in the country. 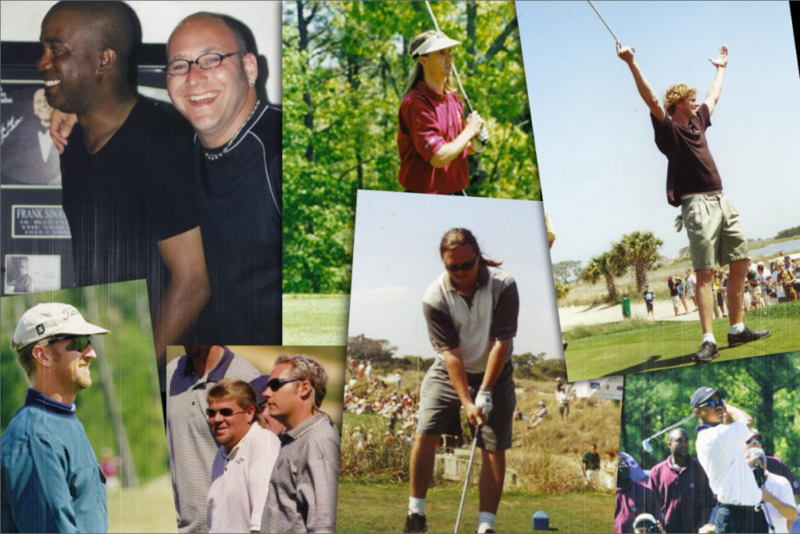 Thanks to the commitment of Hootie & the Blowfish, the MAM has generated millions of dollars for children’s educational programs and the South Carolina junior golf program. This is a wonderful event and you are sure to spot more than one celebrity over the weekend! Starting in the evening of Saturday the 7th ticket holders can come out to House of Blues for the MAM Welcome Party. Sunday will feature a Masters Viewing Party and Silent Auction, Dinner Buffet, and After Party; then on Monday there is a VIP Breakfast, MAM 2018 play at the Dye Club in Barefoot Landing followed with a concert by Hootie & the Blowfish and Friends. This is a special event that is sure to be the memory of a lifetime for ticket holders. The 10th annual Ground Zero Dragon Boat Festival will be held at Market Common in Myrtle Beach this Spring on April 28th. Ground Zero is a local non-profit that provides Christ-centered experiences for area teenagers. Every Spring the Dragon Boat Festival is Ground Zero’s largest annual fundraiser. Every penny raised and hour volunteered supports GZ’s mission of creating experiences to generate an uprising of teenagers coming to Christ, living for Him, and impacting their world. All visitors are encouraged to attend and can do so for free! There will be vendors serving food all day and a family-fun zone for children. 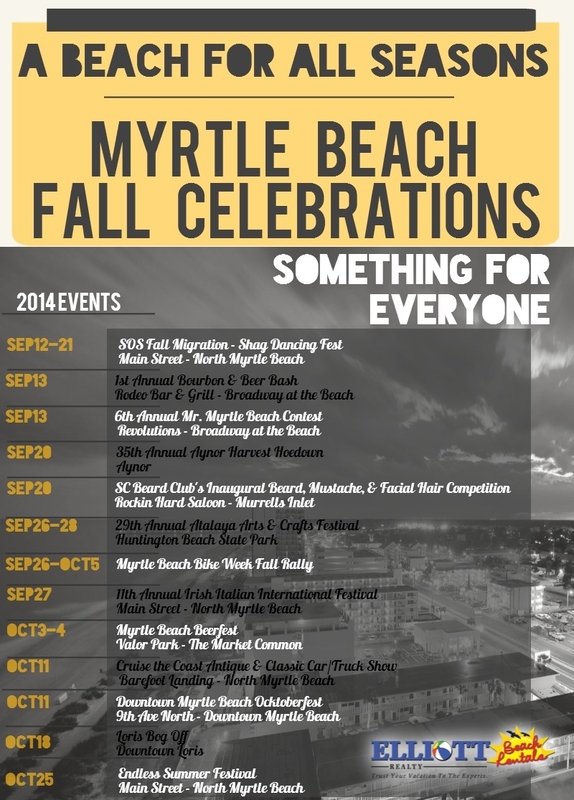 The Myrtle Beach Downtown Redevelopment Corporation and the City of Myrtle Beach have announced the return of the Myrtle Beach Food Truck Festival this spring. 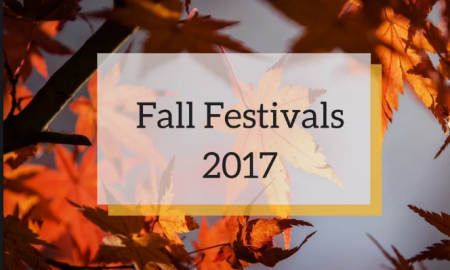 The festival will run from April 20-22, 2018: Friday from 6-10 p.m., Saturday from 11 a.m.-10 p.m., and Sunday from 11 a.m.-6 p.m. 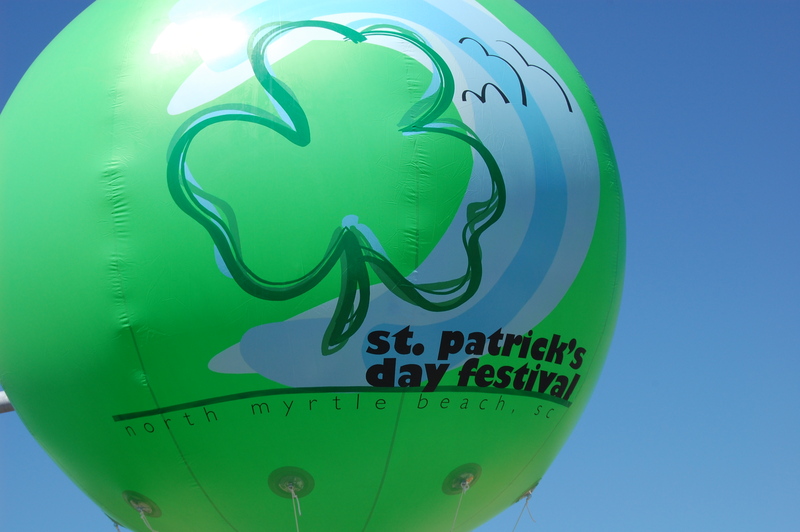 The festival will be held in the Oceanfront Boardwalk District at the old Pavilion site. It is FREE to attend! 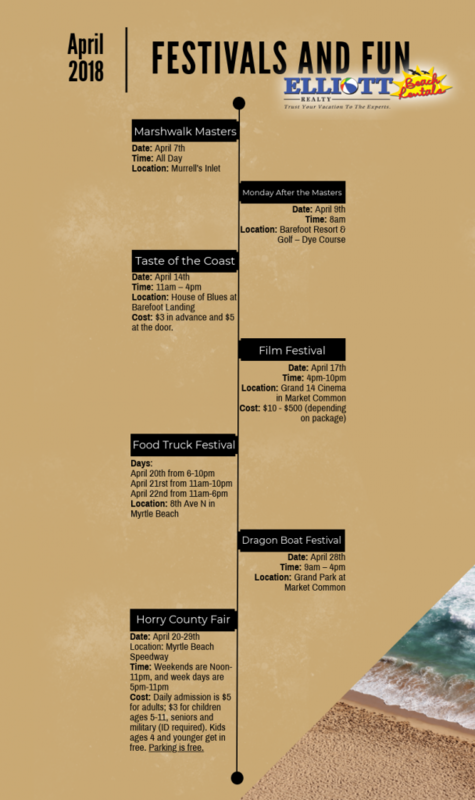 The food truck line up this year includes Drangon Cupbop, Gekko Hibacki and Sushi, Fishin Fellas Maya Burrito Company, Chazitos Latin Cuisine, Kona Ice of Horry County, Ray’s Mobile Food, Brooklyn Boys Pizza Truck, Jp Italino, Downtown Curbside Kitchen, Let’s Ride BBQ, Braised in the South, Trojan Cow, Lowcountry Lobster, Benito’s Rolling Oven, Fresh Gulf Shrimp, Crave Cupcake Boutique, King of Pops, Tropical Sno, Getting Sauced in the City, Roy’s Nutz and Buttz, Zulie’s Carinderia, Snobar Southeast, EZ Cheezy, Charleston Flats, Booze Pops, Jerzey Dogs, Time to Eat, Holy City Cupcakes, and Kurbside Katering! With so many options you are sure to find something for everyone in your crew! Don’t miss out on upcoming events! 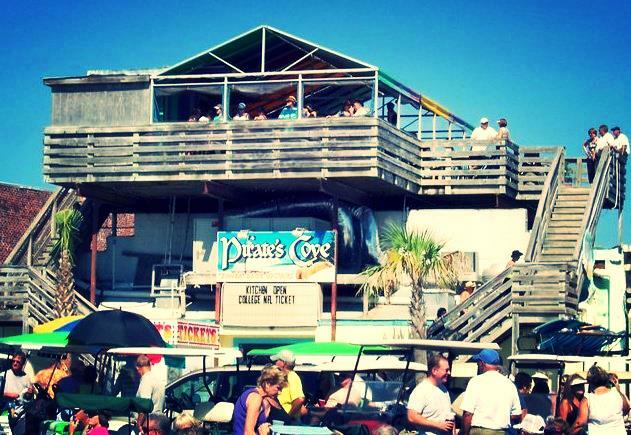 Subscribe to our blog to keep up with everything Myrtle Beach!